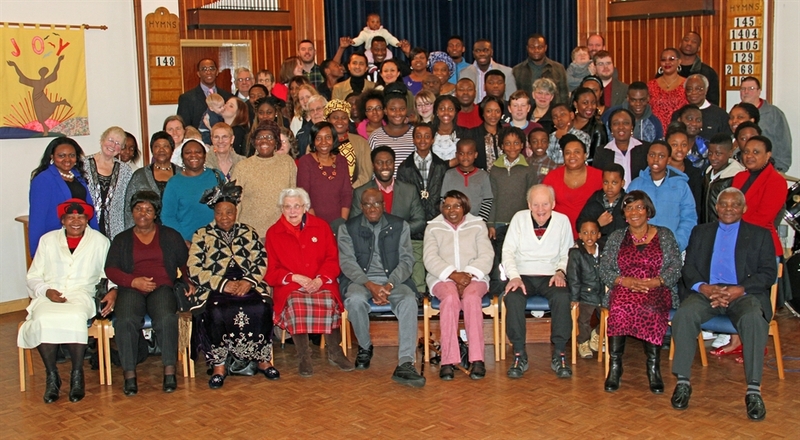 Welcome to Woolwich Central Baptist Church, a Baptist church in Woolwich, South East London. Please use this site to find out more about Woolwich Central's beliefs, how we serve Woolwich and other areas, how we can serve you, and to find out where we are. 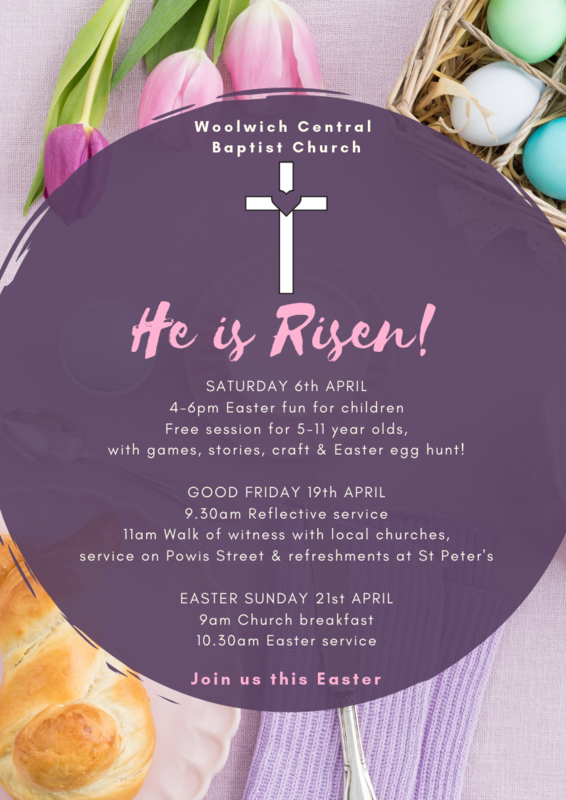 Whatever your experience with Christians or Church in the past, you will find Woolwich Central is a warm and welcoming family committed to living the love of Jesus. If you have never had any contact with Woolwich Central before, please do not hesitate to get in touch. We work with people of all ages from 0 to 120 so there is definitely a way we can serve you or you can fellowship with us. Our church is a group of people that want to worship God in Woolwich. Our Christian faith means that we care about where we live and aim to serve our community as best we can, however we can. Our church has a wide range of ages, ethnicity, backgrounds and experiences, but we come together because of our faith in Jesus. Everyone is welcome at Woolwich Central! Our services usually last an hour, and will include songs and hymns, bible readings and a sermon. The general mood of the church is relaxed. You will be invited to join in as you feel able, if you want to come and simply rest on the back row of chairs - you are more than welcome. You will be given the opportunity to think through bits of the bible in creative ways, in discussion and quiet contemplation. Children are especially welcome on Sunday mornings, but if you are ever worried about coping with an over-excitable baby in the sermon, we have a creche room with an audio link and glass wall into the church. We run a sunday school (held part way through the service) for children from 3 years old upto and including young people till they wish to join the adults. The first Sunday of each month is a family service, so we all stay together. The third Sunday of each month is a communion service. Communion at Woolwich Central is for all who are seeking God, if you feel you'd like to take communion (sometimes called Mass, the Eucharist, the Lord's Supper in other churches) you are very welcome. The wine we use is non-alcoholic.